Your Little-One will discover the joy of Reading, Numeracy, Literacy, Life Skills, Art, Music, Dance and Drama, Computers, Library, and Integrated Sport. We give them a head-start, with ‘hands-on’, professional coaching in 6 different sports! Grades 1 & 2 still get to be kids and have their own Jungle Gyms to climb and stretch their muscles before getting back to learning. Small classrooms means personal attention! 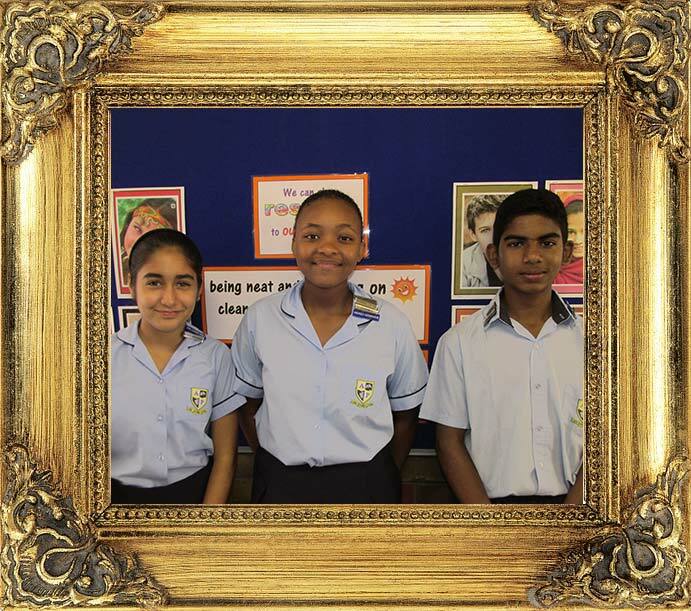 Athlone Park Primary is known for its excellent academic record and we are strongly committed to maintaining high standards. Small classes ensure that each pupil receives individual attention in a nurturing environment.